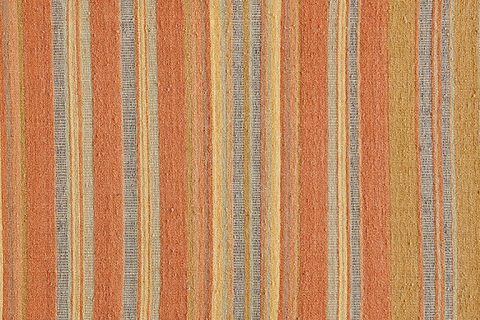 I first encountered the ‘Tamreen Collection’ of carpets while touring Europe last January and they remain in my mind as a wonderfully clever solution to an aged problem that has perturbed scholarly and artistic pursuits since dirt was new – to add a little Maritime vernacular. How does one adapt, if at all, one’s religious and cultural beliefs to conform to the larger demands of an increasingly globalized society? As one simple and elegant solution, I present the ‘Tamreen Collection’ by Mohamed Maktabi. For those unaware, much like myself until recently, there exists a strong desire to incorporate Islamic Calligraphy into contemporary artistic, if not also decorative, objects. As one of the highest forms of visual arts in the Islamic world, calligraphy (Islamic Calligraphy if you’re inclined to research more) is widely respected for its intrinsic beauty. Originally developed to transcribe oral history into written, calligraphy differs from simple writing in that the latter’s purpose is to communicate – its beauty irrelevant or secondary, whereas the former’s purpose is both content and beauty. Its treatment as the noblest form of art is because of its association with the Quran. Co-existing with this desire, is a set of religious teachings that require a certain amount of regard and reverence toward the content of what is written, and how the calligraphy is treated. As one might rightly surmise at this point, walking upon such religious work is strictly verboten. Herein lies the conundrum of course: How does one thusly make a carpet incorporating calligraphy? 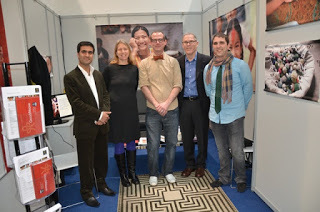 To find out, we asked Mohamed Maktabi of IWAN MAKTABI. ”Karalama’ were calligraphy exercises done by the master calligraphers in Topkapi Palace during the 16th century. Before ever attempting to exercise on the whole Quran, the calligraphers used to exercise on the letter as an art form.’ he explained, showing me some inspirational images on his phone as we both examined a newly arrived carpet. Karalama – literally translated as ‘sketch’ – are in essence beautiful calligraphic practice sheets wherein the goal was not to write anything in particular, but rather to develop a smooth and flowing hand while practicing various letters. Since the karalama do not contain any words they can be reinterpreted for use on the floor without fear of insult. Great design must be ‘design with purpose’, following given criteria or rules, providing novel and innovative solutions to our perceived problems. ‘Tamreen’ does this by accommodating our desire (perhaps pervasive in the carpet industry) to incorporate one beautiful art form into another in a way that not only conforms to the rules, but does so masterfully and beautifully. 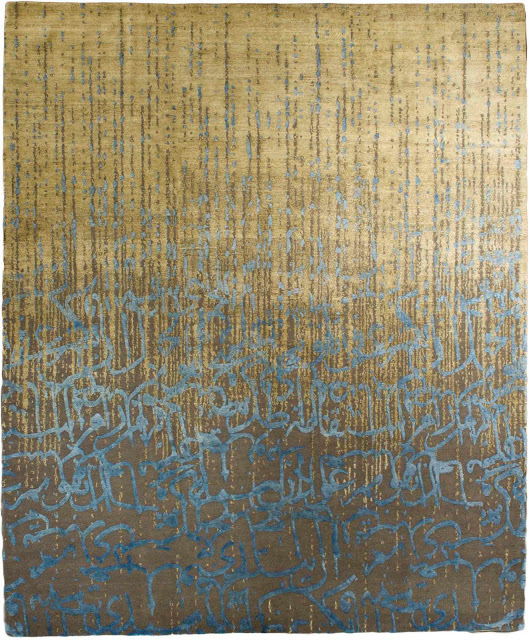 The ‘Tamreen Collection’, created by Mohamed Maktabi of IWAN MAKTABI, and produced by Jan Kath merges the art of calligraphy and the art of weaving into a new and exciting contemporary creation. 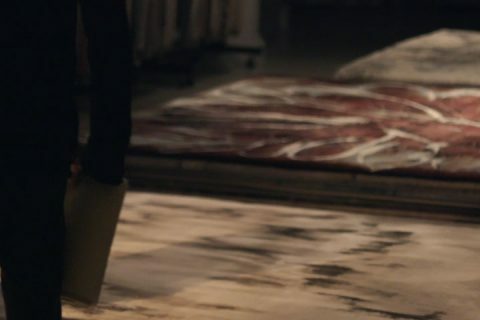 The carpets – handknotted in a mix of wool, silk and nettle – objectify elegance, refinement, and sophistication while scoring a ‘perfect’ for design and execution.